The British School of Motoring has been offering car advice to cash-strapped motorists. 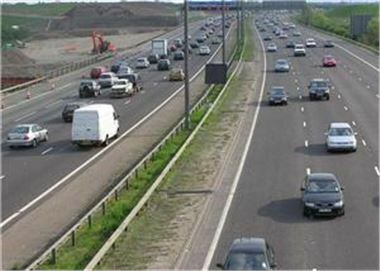 According to the group, by changing their behaviour behind the wheel, drivers can cut their fuel bills significantly. Road safety consultant Robin Cummins suggested motorists make the effort to look ahead while driving, as anticipating road conditions allows people to slow down by removing their foot from the accelerator rather than by slamming the brakes on. He also pointed out not going through all the gears when pulling up is another way of saving fuel. Mr Cummins added an additional advantage of using these techniques is they will benefit the environment. "If you are using less fuel then obviously not only are you saving money, you are also reducing CO2 emissions as well," he explained. Research by BSM and the Energy Saving Trust has shown UK drivers could save about £6 billion and reduce CO2 emissions by 10.3 million tonnes every year by changing the way they drive.